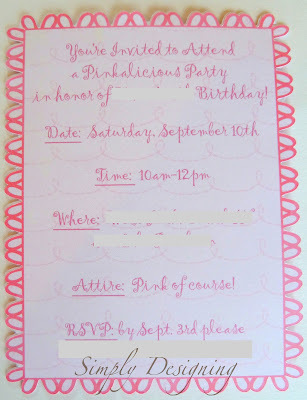 My daughter just had her 5th birthday and she wanted a Pinkalicious birthday party. 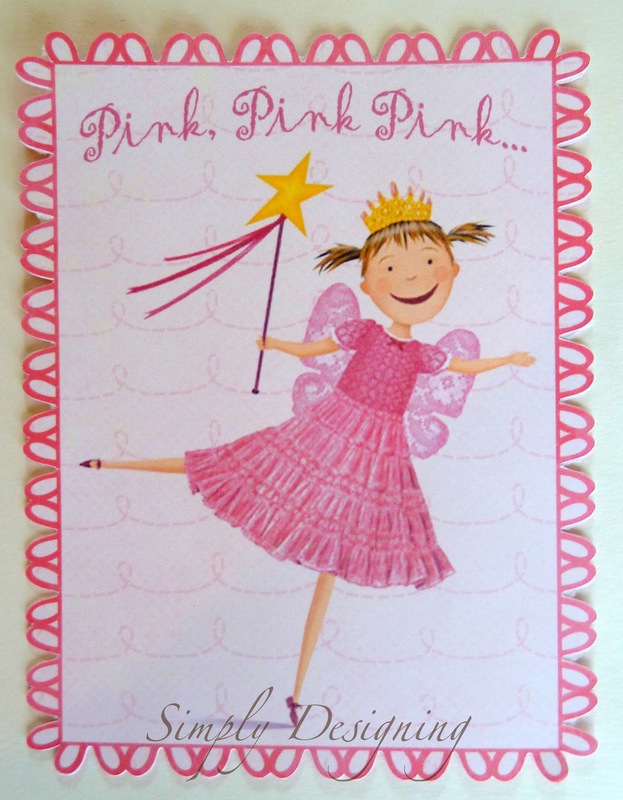 If you have never read Pinkalicious, the synopsis is as follows: it is a book about a girl who loves pink. One rainy day her mom helped her make pink cupcakes. She ate so many that she turned pink. 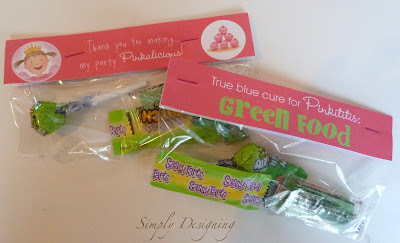 In order to turn back to her normal color, she had to eat green foods. It’s a favorite book around her house. We’ve read it so much, my daughter can “read” the story to me! 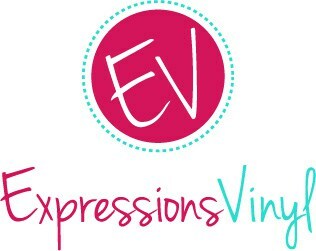 Pretty cute. 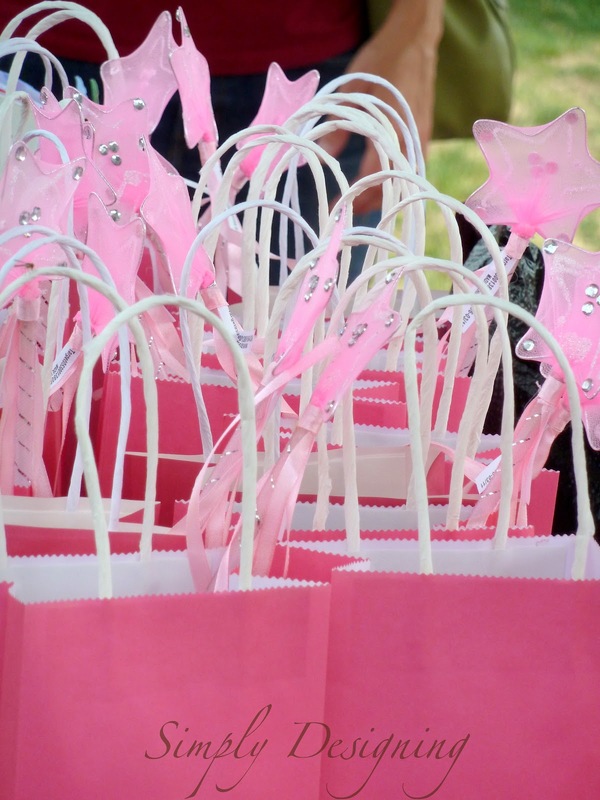 The best part is that it makes a SUPER easy birthday party theme…since everything is PINK! 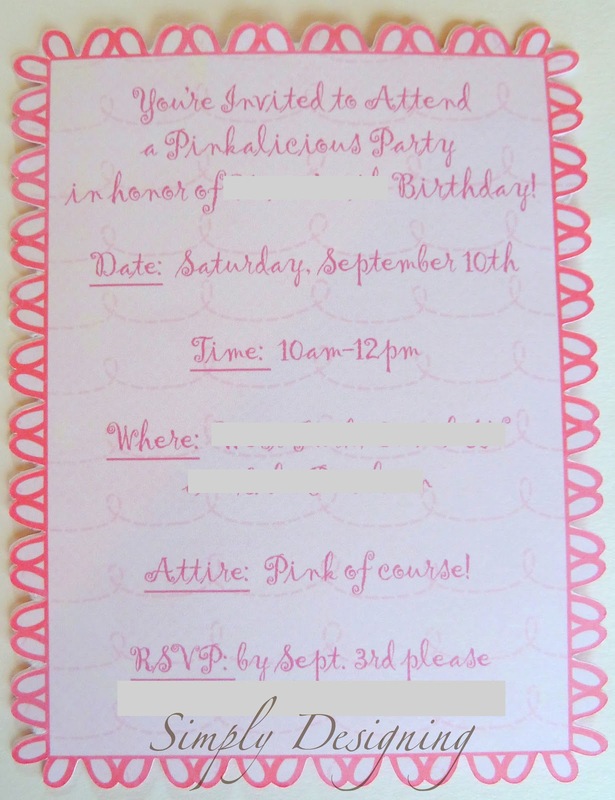 I whipped up some Pinkalicious invites in Photoshop and then imported the file into the Silhouette program. I made it a print and cut file, printed and cut both the front and back and used spray mount to adhere the sides together. Instead of cake we replicated the cupcakes from the Pinkalicious book. 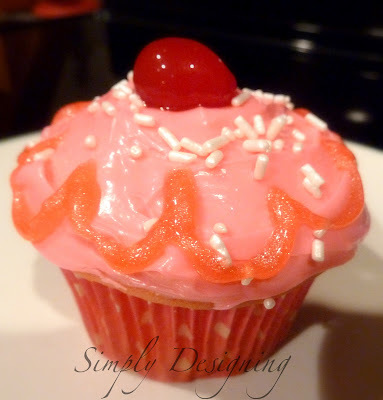 Pink cupcake with pink icing, a little sparkly scallop, white sprinkles and a cherry on top. The pink goodie bags were filled with a pink wand, a pink crown and a goodie bag full of green food. In the book, she had to eat healthy food…but…well…it was a party so we went with green candy. 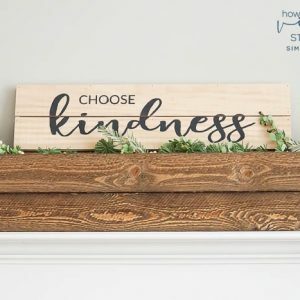 I found this cute topper printable from here. We had the party at a park. Which seemed like a good idea at the time. Until all the bees showed up. So. No good “table” or food photos. Oh well. We played on the playground, played “Peter, Peter, Pink” (duck duck goose) and pin the cherry on the cupcake. 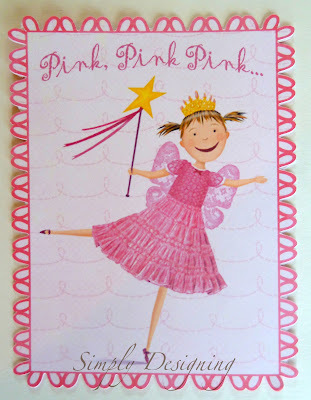 We also had a pink crown pinata and read the Pinkalicious book. Overall it was a fun party…besides the bees.